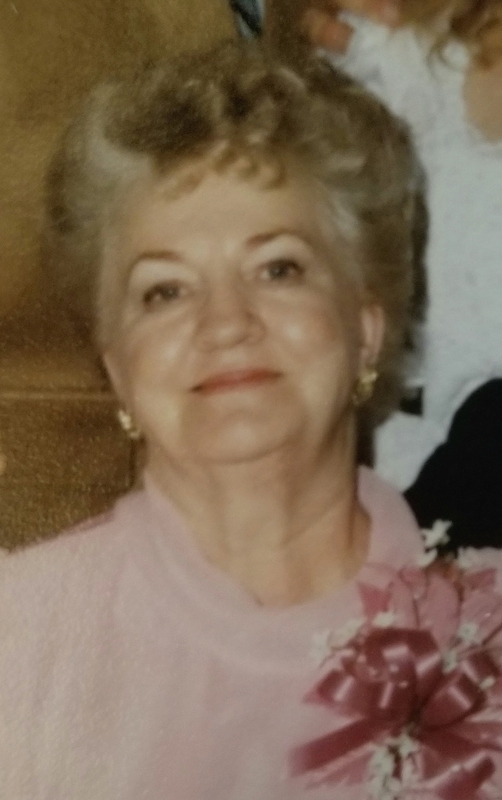 Clara “Jean” McDonald (nee Price), 87, passed away peacefully on July 15, 2018 after a long battle with chronic pain and most recently, congestive heart failure. She was born July 28, 1930 and lived most of her life in Akron, Ohio. 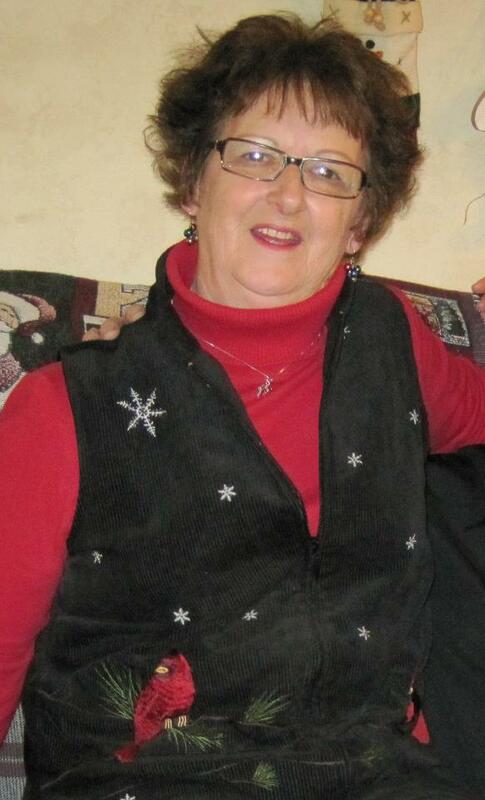 She loved her family unconditionally and never feared to speak what was on her mind. 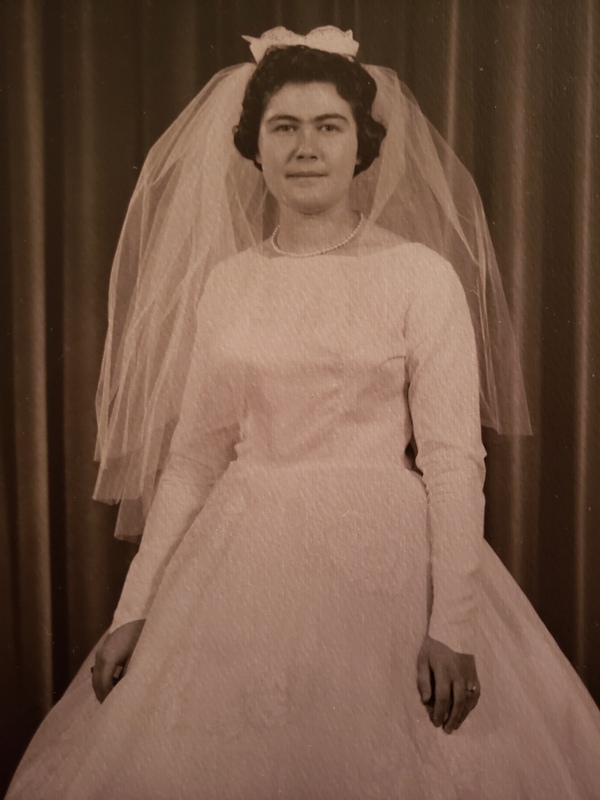 Jean was preceded in death by her husband, Raymond E.; son, Mark; parents, Earl Price and Gertrude Anderson; sisters, Elsie Price and Barbara Spellman; brother, Lester; and son-in-law, Tom Huntsman. Jean is survived by her children, Linda Huntsman, Paul (Kathy), Rae-Jean (Arthur) Welsh; 13 grandchildren; 14 great-grandchildren; brother, Earl “Chuck” (Kay) Price; and many other loving family members and friends. A memorial service will be held at 2:00 p.m. on Saturday, July 28, 2018, at the Kingdom Hall of Jehovah’s Witnesses (2180 Martin Road, Mogadore). 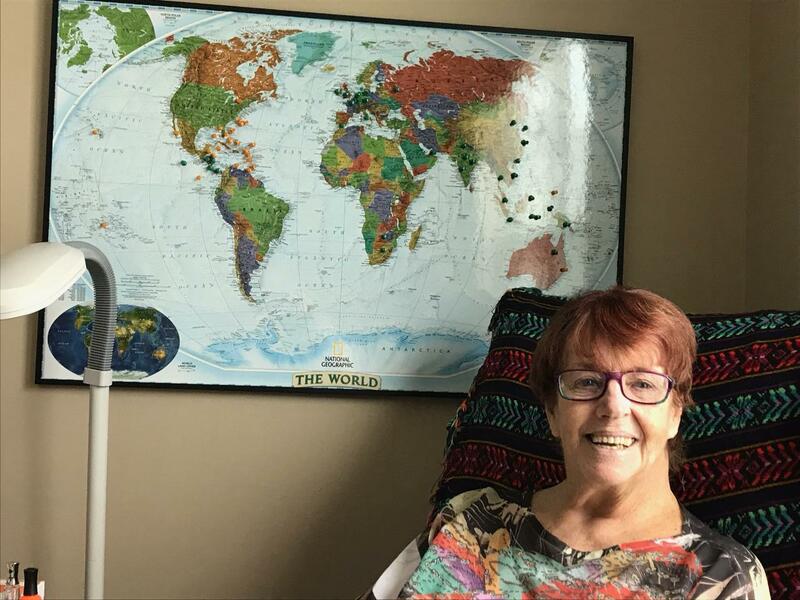 In lieu of flowers, please consider making a donation to the Kingdom Hall of Jehovah’s Witnesses in memory of Jean McDonald. Special thanks to all the resident care providers at Green Meadows Health & Wellness Center of Louisville, Ohio and special thanks to Becky Beall, Assistant Director of Nursing. Condolences can be shared with the family at www.heritagecremationsociety.com. Dear Linda, Paul and Rae-Jean, Dan and I wish to send our heartfelt sympathy with the loss of your mother. We will never forget the good times we had with her over the years and how she was so generous in giving me my bridal shower. Lots of memories. We will keep you in mind in the coming days and weeks for we know how hard it is to lose your mother since Dan and I have both lost our mother. We hope to be there Saturday at the Kingdom Hall.